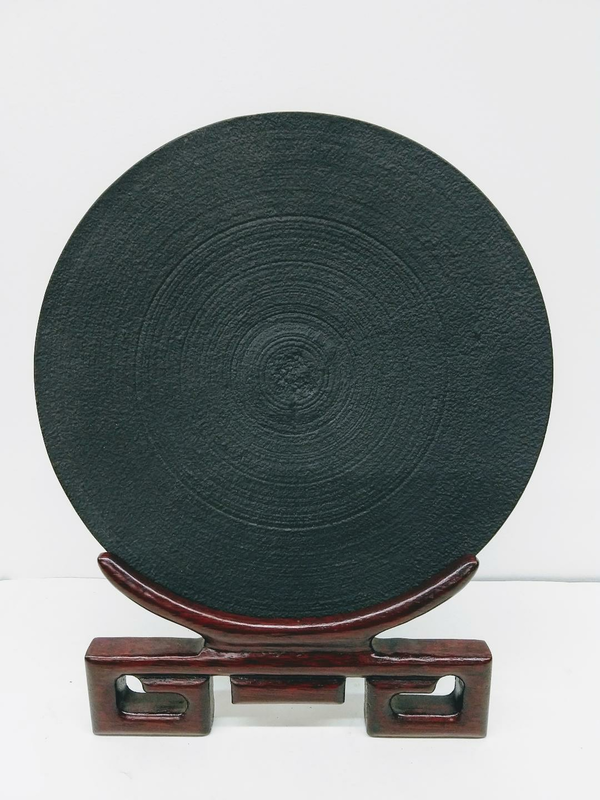 Flat cast iron plate, 9 3/4" diameter. 3/4" in height. 8" rosewood plate holder sold separately, $20.50. See tripod, plate holders under Wood Products.